Handbell choirs are available for youth and adults of any age. Highlights include ringing for worship for special presentations. 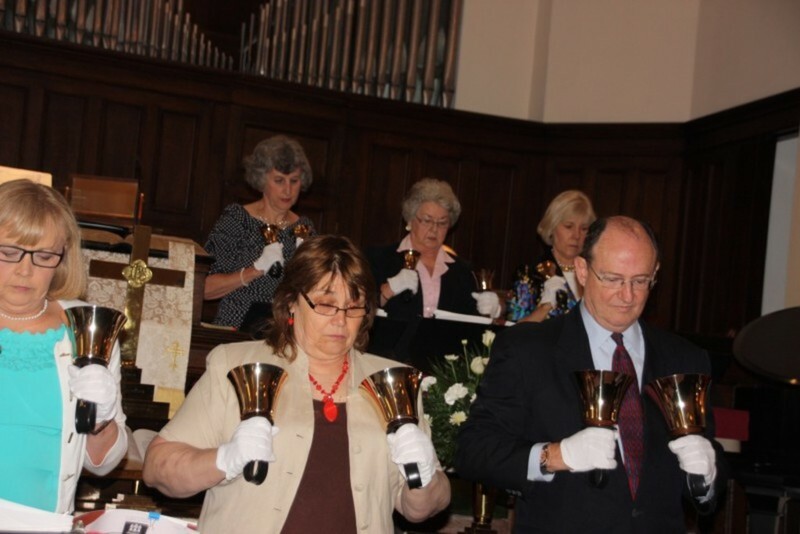 Handbell practice sessions are held on Sunday afternoons at 5:45pm. Please join this wonderful opportunity for music fellowship.